? Discover Acai, one of the highest natural antioxidant sources. Easy-to-take and pleasant flavor. With Pineapple and Lemon.
? Promotes Heart Health ? Cardiovascular protection. ? Anti-Hyper-lipidemic, Acai may help us not only lose weight but maintain a healthy weight ? 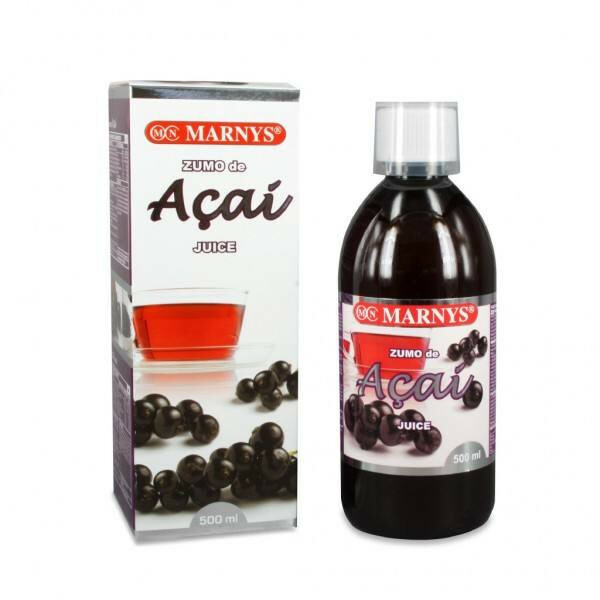 Acai may also aid in keeping the digestive system clean and functional. ? Raises energy levels and increase metabolism. ? Strong Anti-Oxidant, act as anti-ageing. ? Contain big amounts of essential fatty acids. ? Have immune-modulating action. ? Minerals and Vitamins Supplement. Take 30 ml once a day. Can be taken alone or mixed with other liquids. Shake before use.